These amazing photographs were sent to me by Geoffrey Fleming after he had purchased some of our 1:24 scale miniatures. 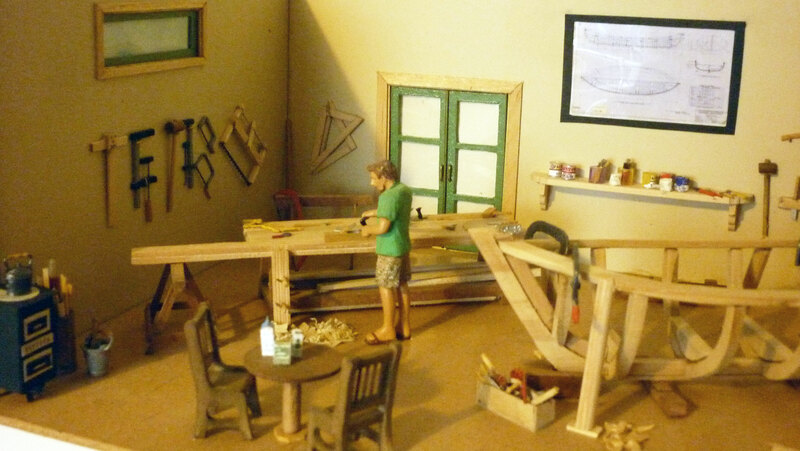 The detail and skill to create such a wonderful diorama are exceptional. This is a copy of his e-mail I received describing his work. 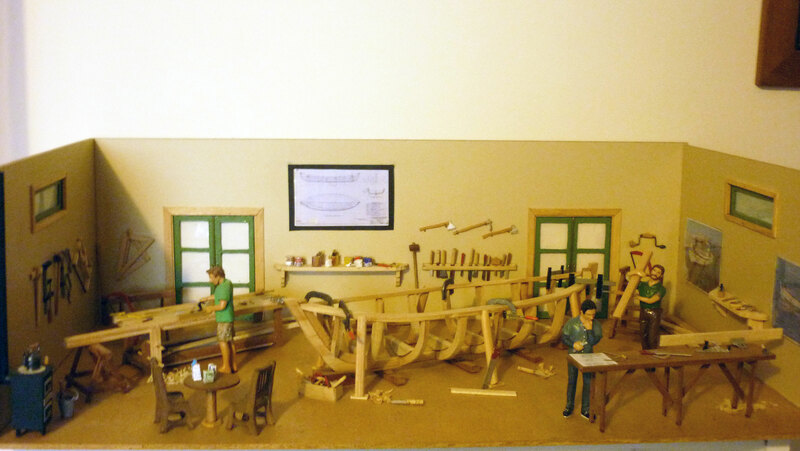 The pictures I sent you are of a diorama that I built from scratch, the original was a kit made by the Spanish company "Constructo". now obsolete. 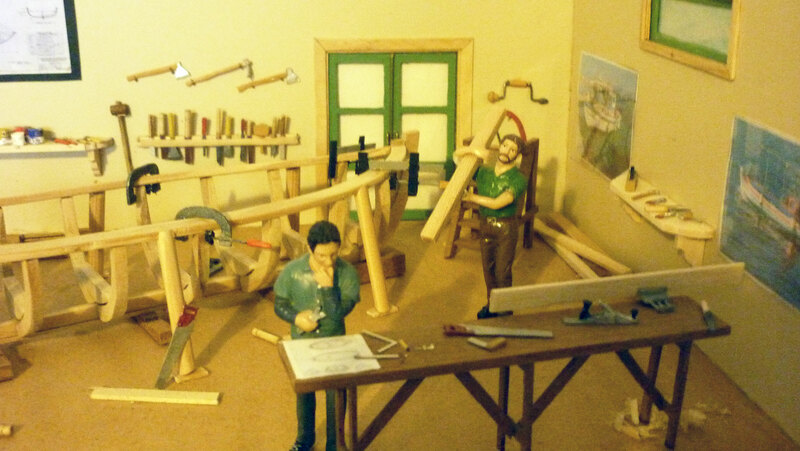 You can see the series of pictures if you google "Constructo Astillero Diorama". I used the constructo website as a guide only to make my version.